The Spokane Piano Competition is the inspirational creation of Janice Smith. As an experienced piano teacher, Janice learned the value of performance as the best way to keep students motivated to practice and stay involved with music. Students who enter competitions not only become better pianists but their teachers become better instructors. Seeing a need for a late fall competition, Janice created the Spokane Piano Competition as a tool for students and teachers alike to practice their art and display their talent. The unique grading system and feedback in the five areas of performance will provide a base for every student and teacher to move forward to the next event. 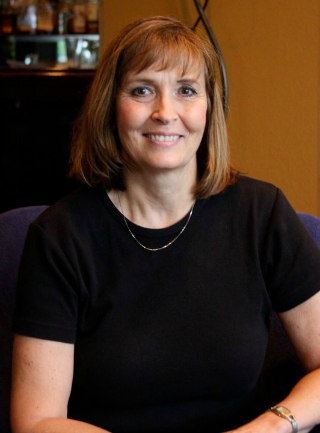 Janice Smith has a highly organized studio in north Spokane and has competition/event administration experience. After five years of being the state adjudications chair for the Washington State Music Teachers Association, Janice was also the MTNA Performance Competition Chair. You can count on a high level of professionalism and communication in the Spokane Piano Competition.